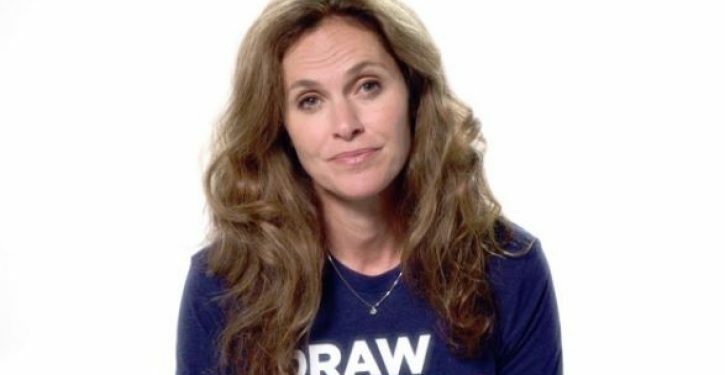 TV actress Amy Brenneman is hosting a party Friday in Hollywood for women to celebrate aborting their unborn babies. 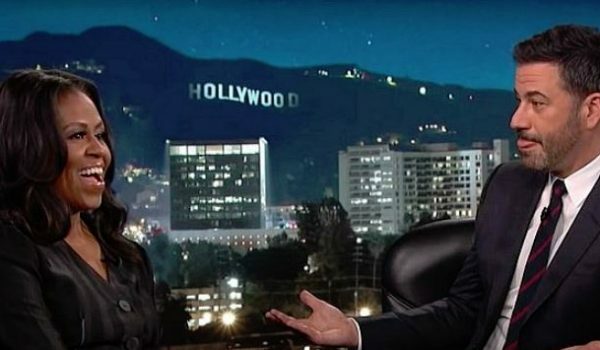 Brenneman (“Judging Amy,” “NYPD Blue”), along with pro-abortion comedian Sarah Silverman and others, are holding the event to promote the new coffee-table book “Shout Your Abortion” based on the pro-abortion campaign of the same name, Breitbart reports. Brenneman said she is “so excited” about the abortion party, which will feature a number of women bragging about their abortions.